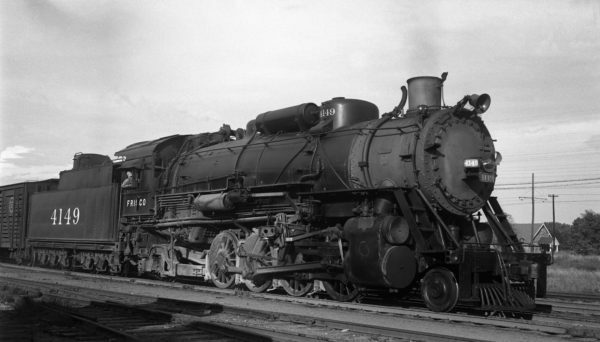 2-8-2 4134 at Memphis, Tennessee on September 18, 1948 (S. Davies). 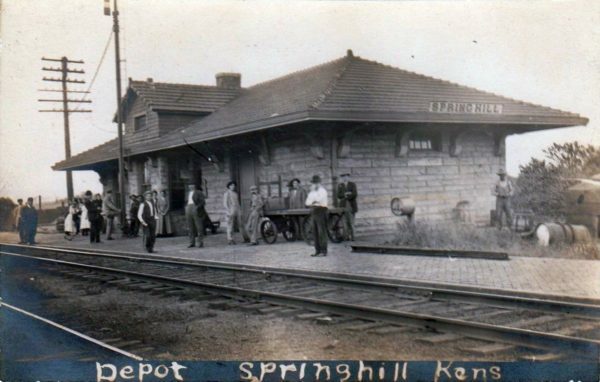 Spring Hill, Kansas Depot (date unknown) (Postcard). 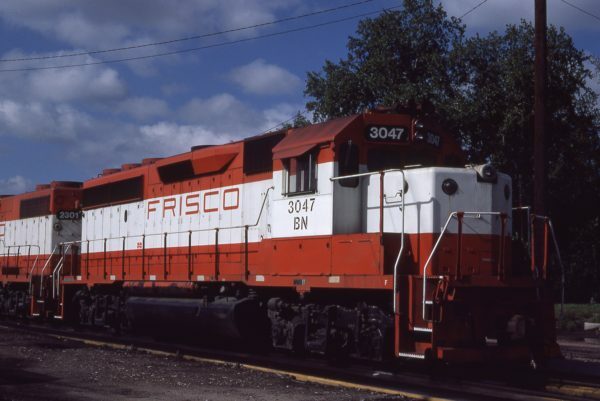 U25B 5230 (Frisco 828) at Lincoln, Nebraska in February 1981 (J.C. Butcher). 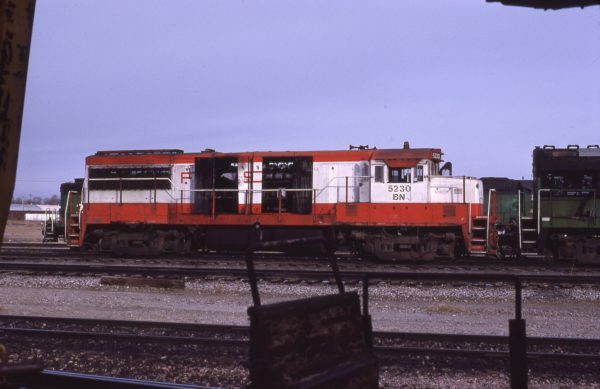 GP38-2 673 at Hayti, Missouri on September 11, 1976 (Bill Folsom). 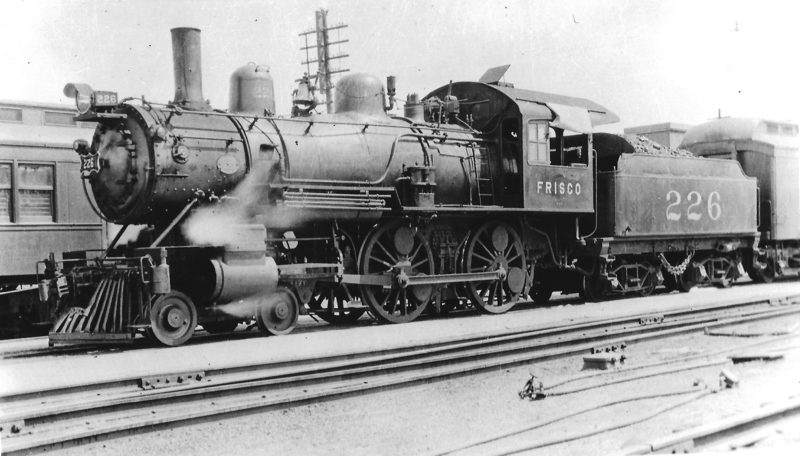 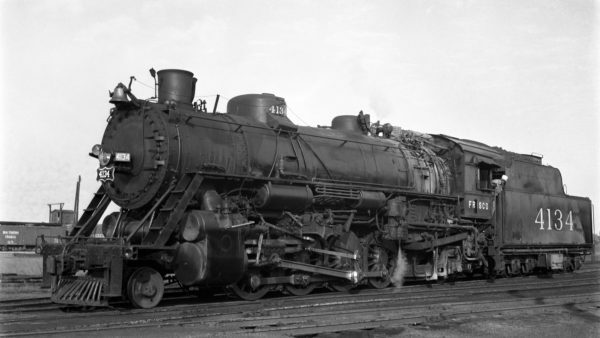 4-4-0 226 at Monett, Missouri in October 1928 (Arthur B. Johnson). GP40-2 3047 (Frisco 757) at Omaha, Nebraska on September 7, 1981 (Jerry Bosanek). 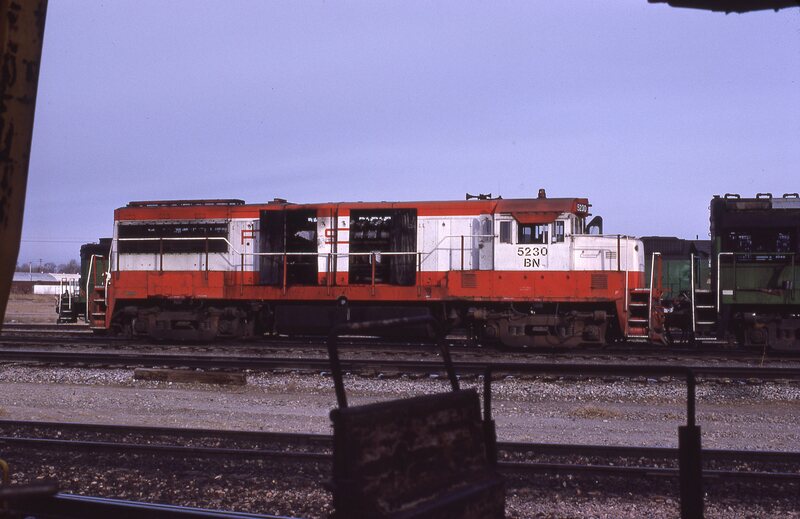 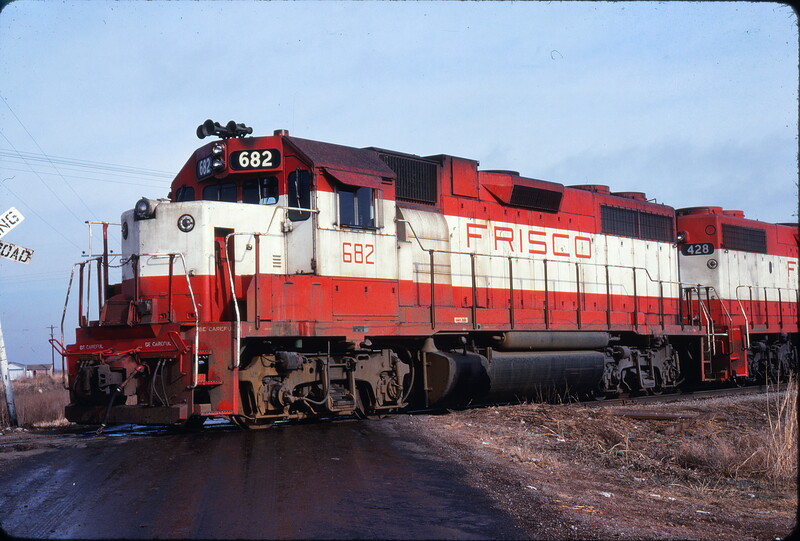 GP38-2 682 at Altus, Oklahoma in December 1977 (Michael Reid). 2-8-2 4149 at Tulsa, Oklahoma on October 1, 1944 (R. Collins). 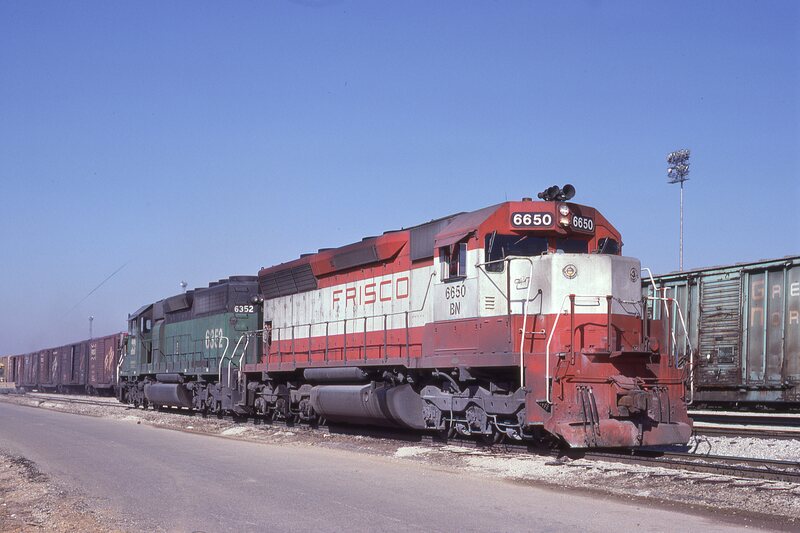 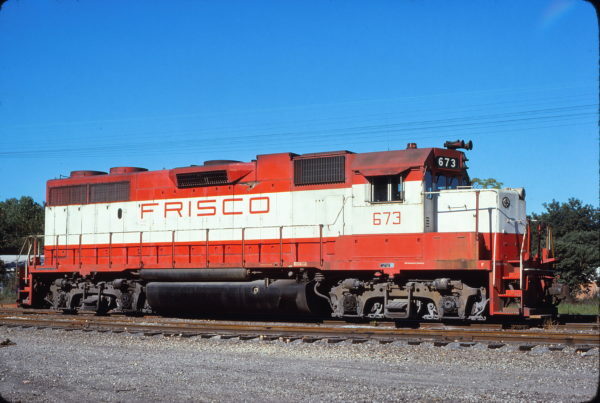 SD45 6650 (Frisco 900) at Memphis, Tennessee in February 1981 (Lon Coone).